VitusVet’s newest mobile app, VitusConnect, provides a convenient, secure, and documented platform for veterinary text & picture communication. 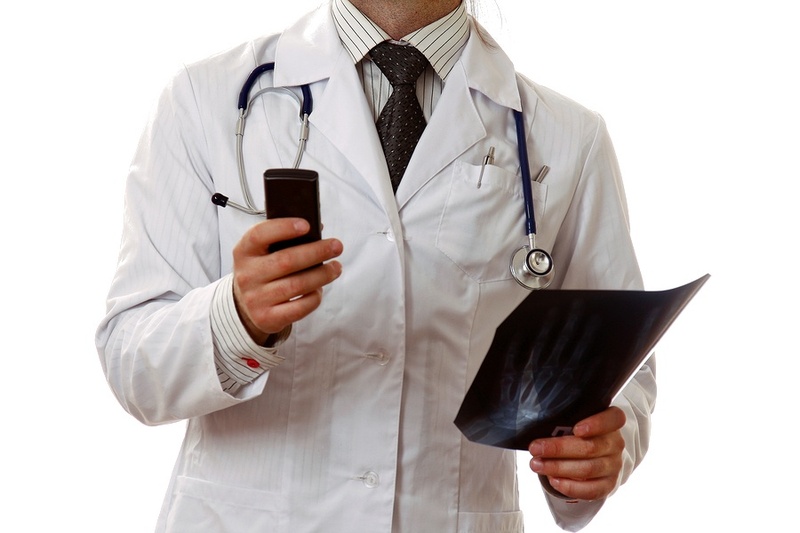 Columbia, Maryland - July 20, 2016 – VitusVet, a veterinary mobile app developer based in Columbia, Maryland, is announcing the launch of VitusConnect - the first app designed specifically for pet health professionals to text and picture message their clients. VitusConnect is available for free to veterinary practices through the iOS and Android app stores, and does not require any software installation on the veterinary clients’ phones. 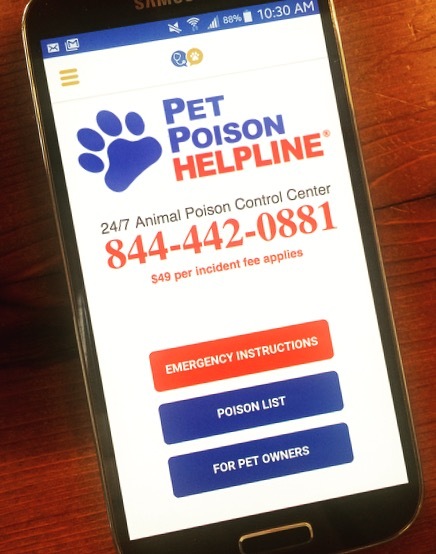 VitusVet has partnered with Pet Poison Helpline to implement a one-touch call button, and make their entire database of veterinary toxins available for free to app users, hoping that knowledge of poisons will help save pets’ lives. Columbia, Maryland - VitusVet, a mobile app solutions provider, has partnered with Pet Poison Helpline, a 24/7 animal poison control center, to give pet owners and veterinary professionals access to potentially lifesaving information from an app on their mobile phones. Pet Poison Helpline has managed over one million cases since its inception over 12 years ago, and provides treatment advice for poisoning cases of all species, including dogs, cats, birds, small mammals, large animals, and exotic species. Both VitusVet and Pet Poison Helpline share the common goal to improve the health and well-being of pets, and the partnership will allow both companies to save even more lives in an innovative, and always accessible manner. 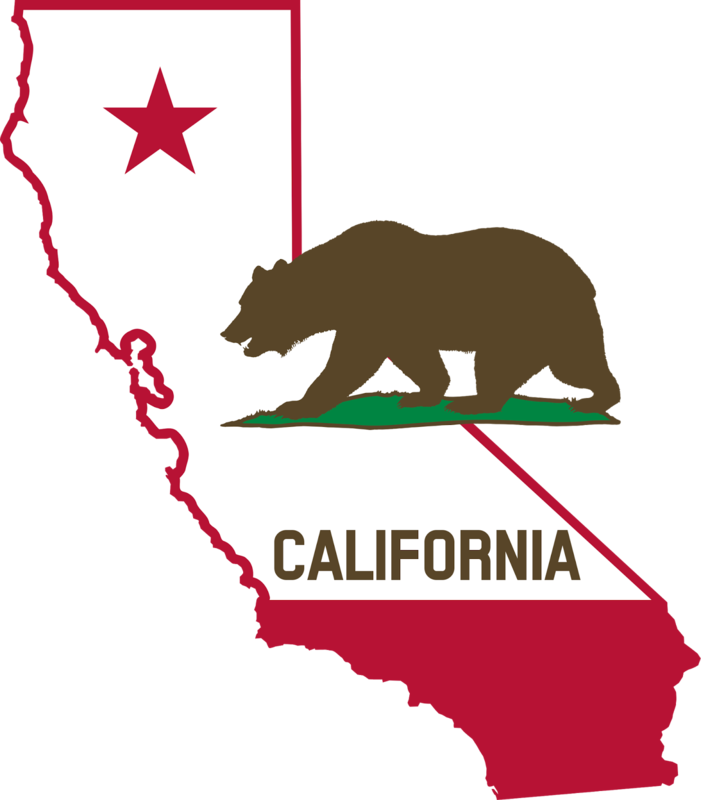 VitusVet, a mobile app solutions provider for veterinary clinics, is excited to announce the company’s expansion to California. The mission of the company is to improve the health and well-being of pets through innovative technology.52.9% of Californian households own a pet and, as the number continues to increase, the need for a platform to track, share, and maintain animal health records will become more evident.